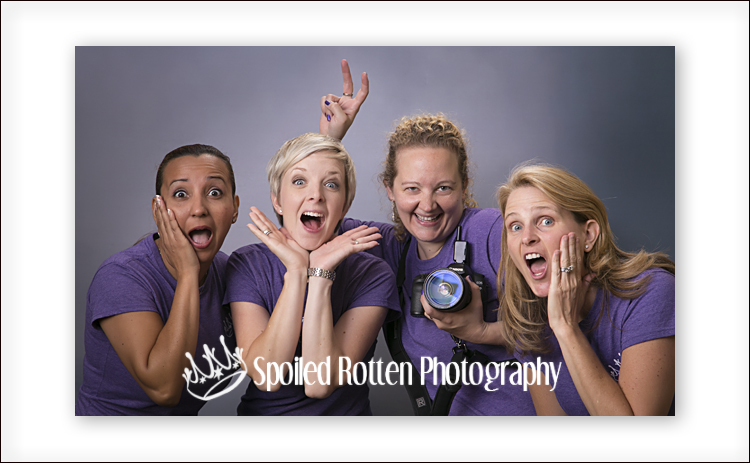 Spoiled Rotten Photography is a family of local business owners. We are skilled photographers who are dedicated to raising the standard of school pictures in America. We are outgoing, LOVE kids, and LOVE to create beautiful authentic portraits that families will cherish for generations! Spoiled Rotten Photography is the original creation of southern entrepreneur and professional photographer – Melissa Tash. As a mother of two, Tash was well-aware of the standard grade of school photos that parents could expect from one year to the next and felt that she could make a real difference in the industry. A difference that could impact children and their parents throughout the country. With a true talent for capturing a moment in time paired with terrific sets, props and backdrops, Tash set out to apply the leadership skills she had developed throughout her career in the United States Army, as an Industrial Engineer for Nike®, and as a Payload Crew Trainer for NASA’s International Space Station program. The result was Spoiled Rotten Photography, which was immediately met with rave reviews from students, parents, teachers and school leaders alike. In the years since first debuting her unique concept in local preschools all over Huntsville, Alabama in 2003, Tash has streamlined her company’s systems, developed proprietary software, created effective marketing materials, written a guidebook to “kid wrangling,” and built a highly successful business that has parents grinning as widely as the children beautifully captured in each portrait. 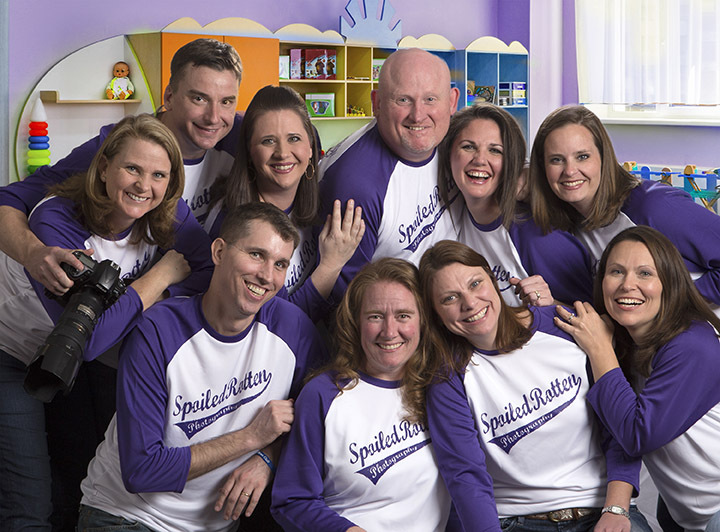 In 2013, Spoiled Rotten Photography launched its franchise division – quickly extending its unique brand of preschool portraiture beyond Alabama’s borders to preschools in Georgia and Tennessee. 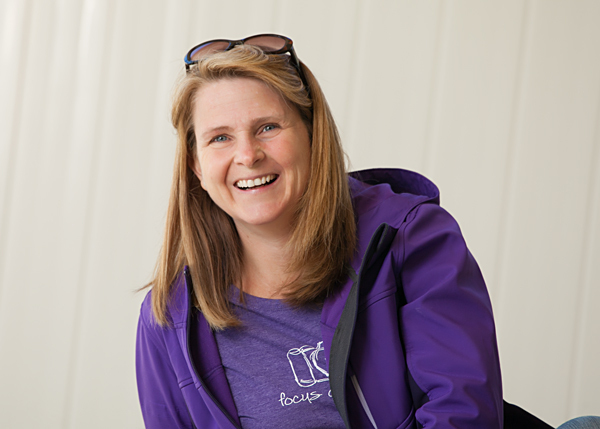 As word continues to spread about Spoiled Rotten Photography, Tash’s dream of positively impacting children and their parents grows in proportion to her company. Today, each Spoiled Rotten franchise is deeply involved within its community – from the schools that it serves to the local non-profits that it aids. Tash and her growing team invite you to discover the Spoiled Rotten difference – whether as a partnering school, a cherished client or as a future franchise owner.